The last thing one would expect in a gangster film is a carnatic number --- what’s even more unexpected is the placement of the song, Kannanin Leelai, in last week’s release, Vanjagar Ulagam. An engineering graduate from Madurai, Swagatha met Sam after she moved to Chennai, and things have never been the same for her since. Aside from singing, she also works as a musical supervisor for Sam, in which capacity it falls on her to select new singing talents for the composer. “There are so many gifted singers out there. 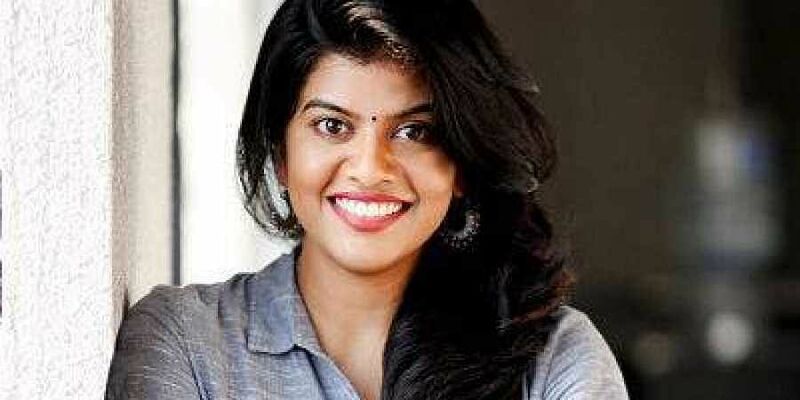 My job is to select the right one based on the style of the song as well as on whom the song will be picturised,” says Swagatha, who adds that she’s also set to release her first independent album soon.